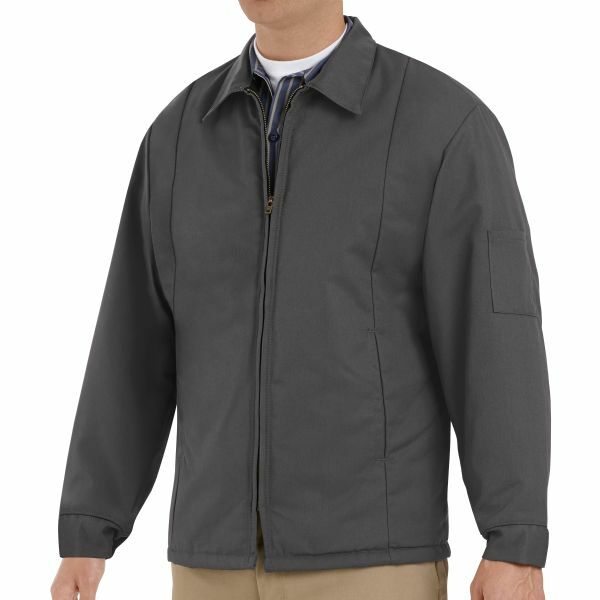 Don't let chilly weather stand in the way of looking professional. 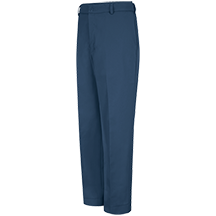 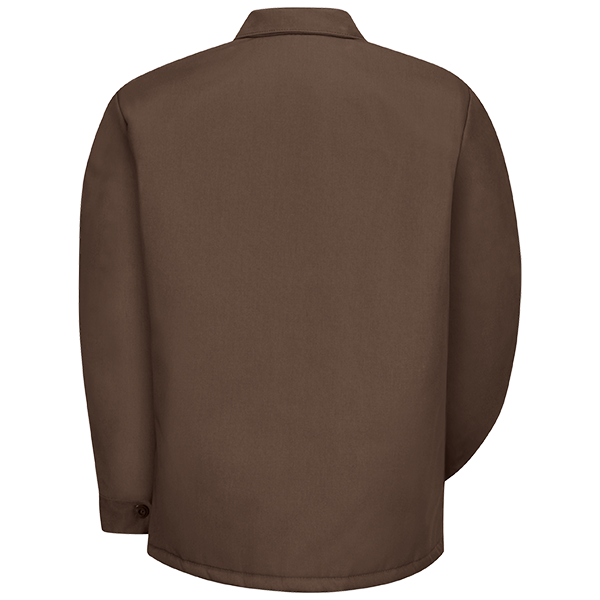 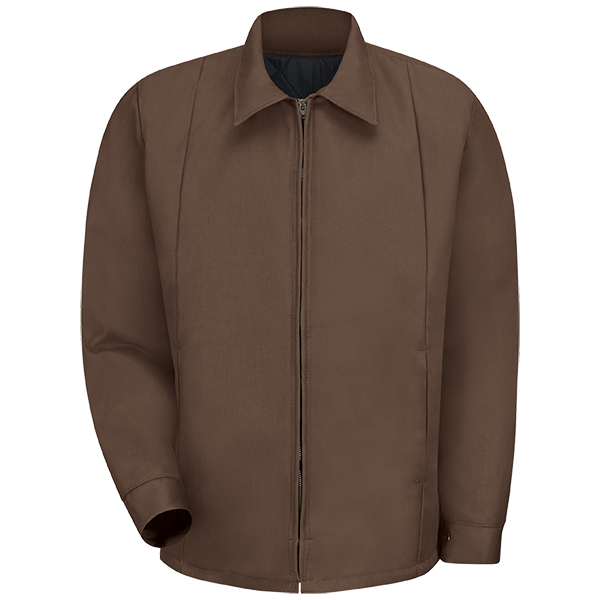 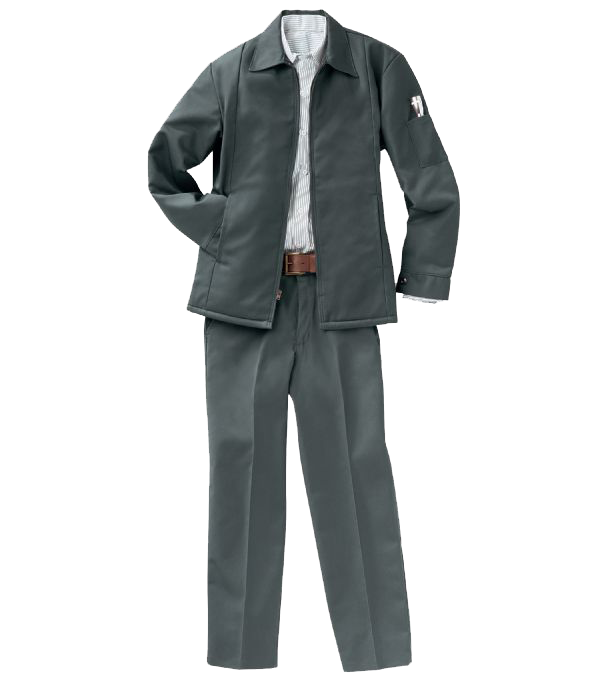 This jacket offers a neat, clean appearance thanks to a topstitched collar with sewn-in stays and inset on-seam front pockets. 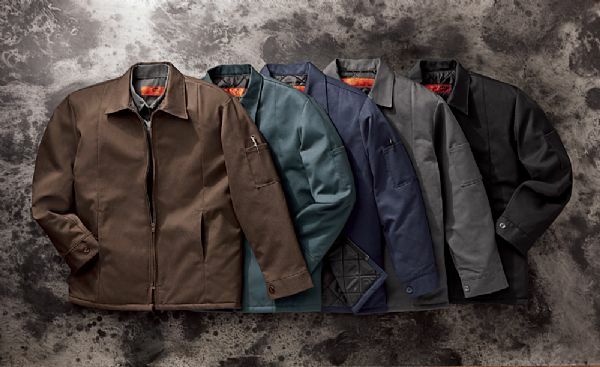 Black Quilted Lining provides added warmth.